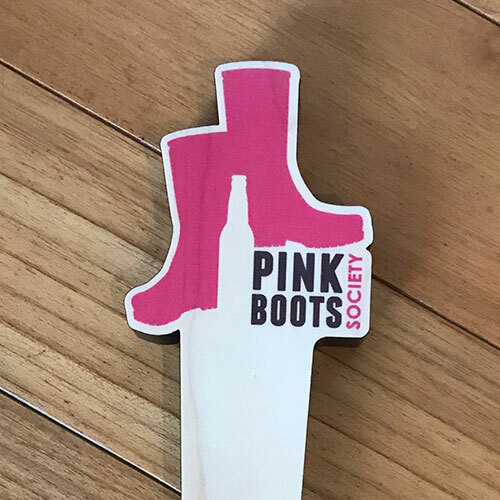 Participating in Big Boots Brew and need a taphandle for the release party? 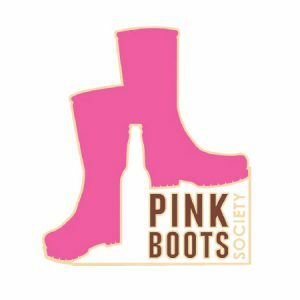 Hosting a fundraiser for Pink Boots Society? 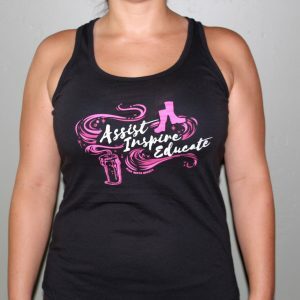 Now you can show off a custom PBS taphandle. 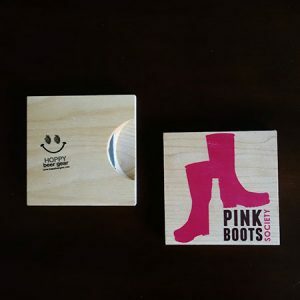 Dedicated tap for donation to PBS (non PBS event or member-brewed). 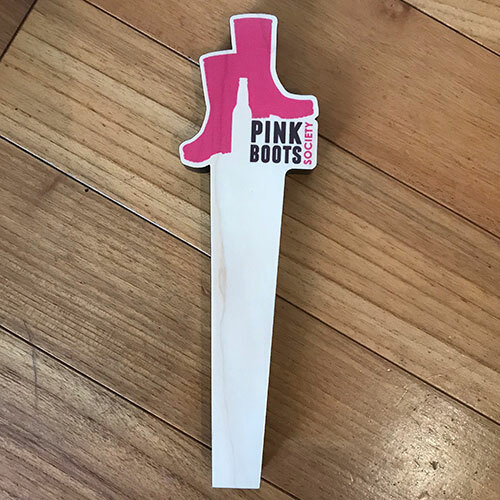 Please don’t use this to benefit or drive sales of beers on tap without donation to pink boots. 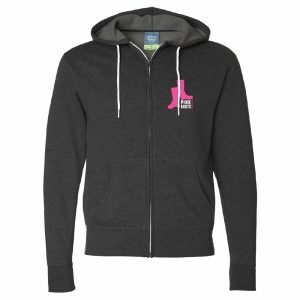 Thank you for helping us protect our non-profit status!